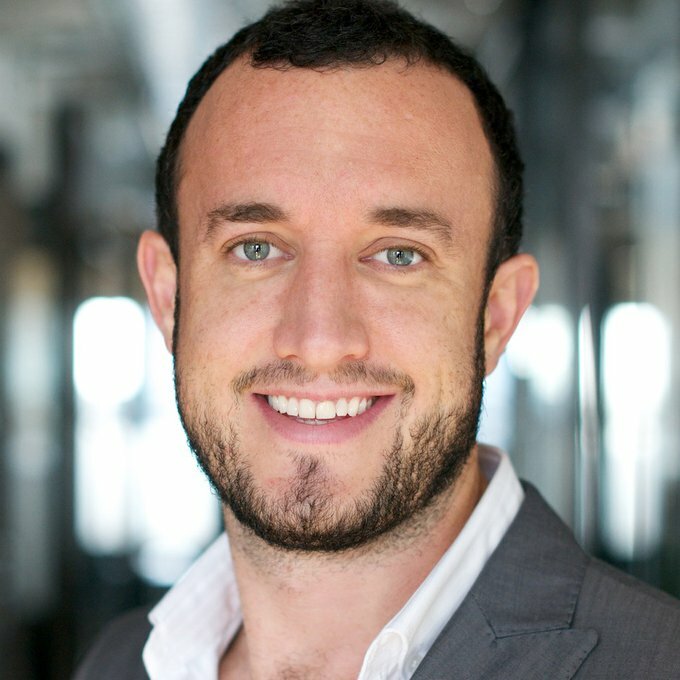 Toby is the co-founder and CEO of Crowdcentric Media. Crowdcentric Media builds, engages and monetizes audiences through its conference and media businesses. Toby is also the founder and Executive Director of Social Media Week (SMW), an industry platform, conference and news site with the mission to give professionals at the intersection of media, marketing and technology the insights, ideas and opportunities to advance themselves and their organizations in a globally connected world.